A bill to lift Vermont’s prohibition on happy hour received a spirited response from legislators Tuesday. The oft-debated idea of allowing restaurants, bars and breweries to sell discounted booze for up to two hours a day had some legislators downright tipsy with anticipation. “How about a field trip to test it?” quipped Rep. John Killacky (D-South Burlington), a member of the House Committee on General, Housing and Military Affairs, which heard the bill pitched for the first time this session. Committee chair Tom Stevens (D-Waterbury) had a more sober response, reminding his fellow legislators that if the committee seriously considers the bill its members will undoubtedly hear from residents of Burlington — which has three colleges — concerned about young people overindulging. 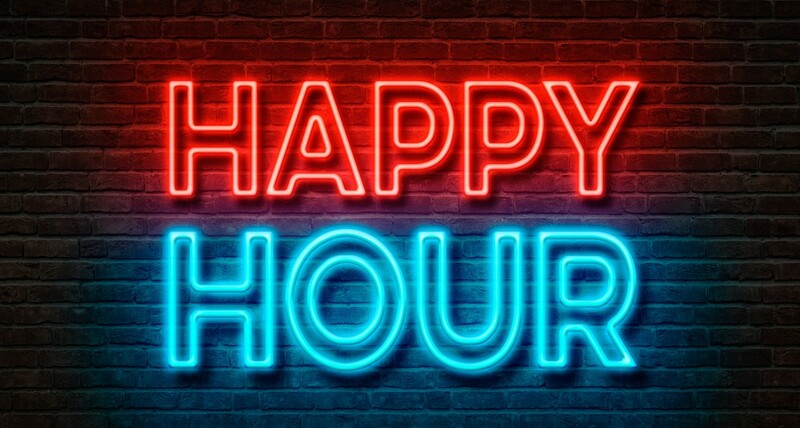 Stevens noted there are already some “workarounds” of the law, including “appy hour,” for which appetizers are discounted to draw in hungry patrons. Specific beverages can also be discounted all day, which is why Positive Pie in Montpelier sells Heady Topper for $5 on Tuesdays, he noted. That prompted Rep. Matt Birong (D-Vergennes) to fondly recall how Three Needs Taproom and Brewery in Burlington used this loophole during its “Duff Hour” specials. “They would tap a keg of Saranac for $2 a pop, until the keg runs out, starting when the Simpsons started at 4:30 p.m.,” Birong said. 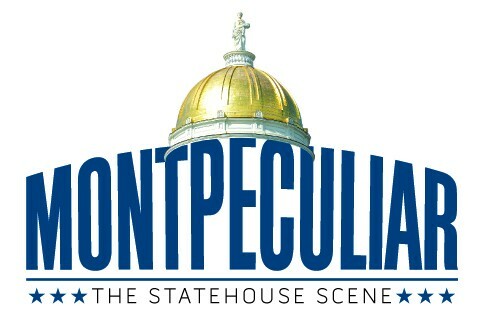 Rep. Matthew Trieber (D-Rockingham) said he sponsored the bill in recognition of the tourist trade connected to the state’s unique craft brewers and distillers. “We thought this may be a way to help some of our restaurants and bar owners capitalize on that a little bit, and allow some of the local breweries to be tried out at a cheaper price,” Trieber said. The legislator added that 42 other states in the nation allow happy hours, though he noted Massachusetts does not. He expressed openness to limiting the hours or types of drinks allowed to be sold at reduced prices if the committee had concerns. “Anything is better than nothing,” Trieber said.